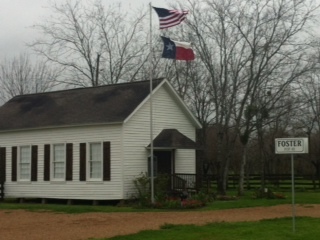 Foster Community is located on FM 359 near the intersection of FM 723. 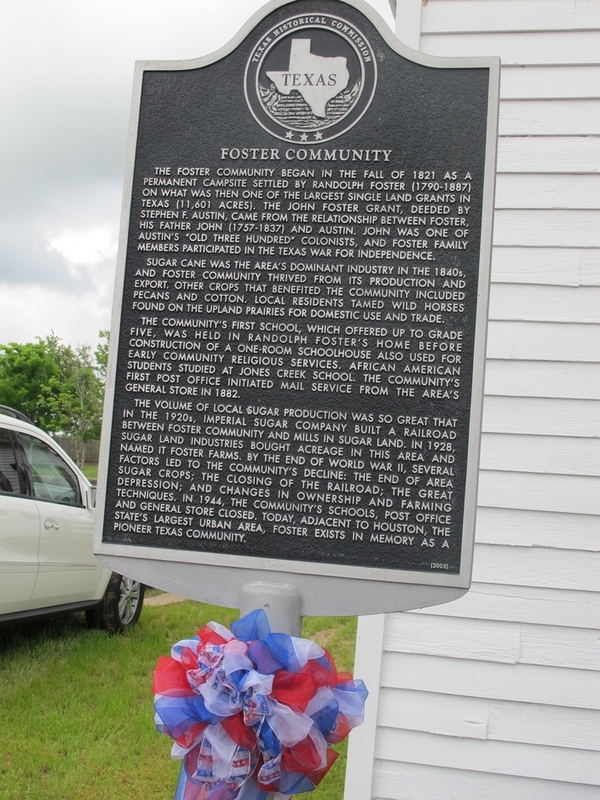 A group of your neighbors started in the recreation and renovation of the old community which originated in 1824 when John Foster along with his son, Randolph and their families settled in this area thus creating "The Foster Community". SAVE THE DATE: August 6,2016. Join us for a "Hollywood Night" at Foster! For more information, check out the Big Event tab. We need help from you, our neighbors, to revitalize the Foster Community, creating a place for our families and, especially a place where our children can learn the history of their home. We welcome people who are interested in researching and have knowledge of the history of this area...the old post office, schools, mercantile stores, and anything related to the "Old Foster Community" ... bringing the past into the present! 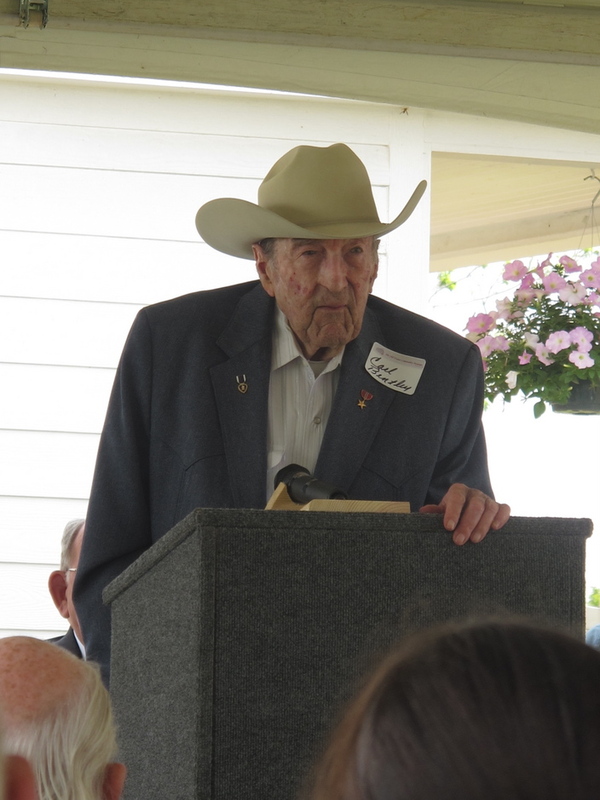 Proceeds from the Museum's fundraiser, yearly donations and corporate grants benefit these projects as well as the Lamar Consolidated ISD Scholarship Program and other community projects such as the Christmas Adopt a Family Program. During the year, the Board donates time and money to various community projects and needs, especially those relating to education. "Bringing a Piece of the Past to the Present"
"Saving our heritage and community history one step at a time."